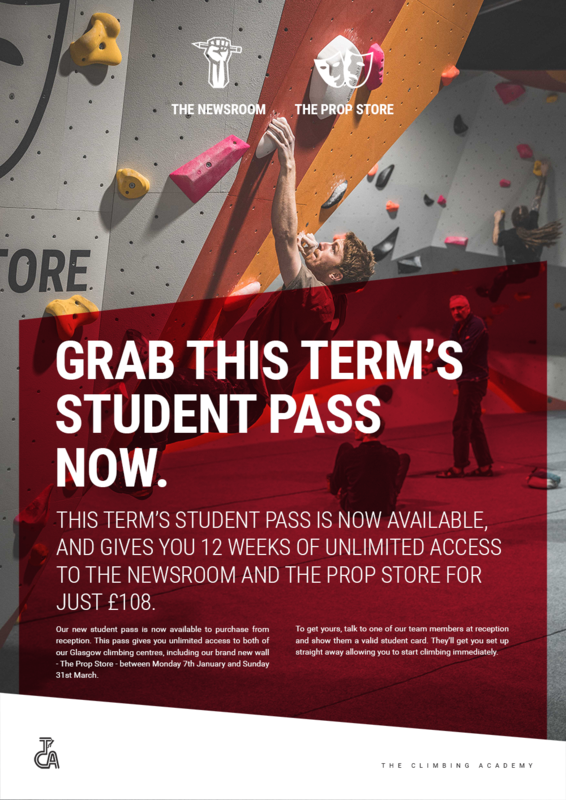 This term’s student pass is now available, and gives you 12 weeks of unlimited access to The Newsroom and The Prop Store for just £108 – that’s only £9 a week! The pass is valid from opening on Monday 7th January to closing on Sunday 31st March. 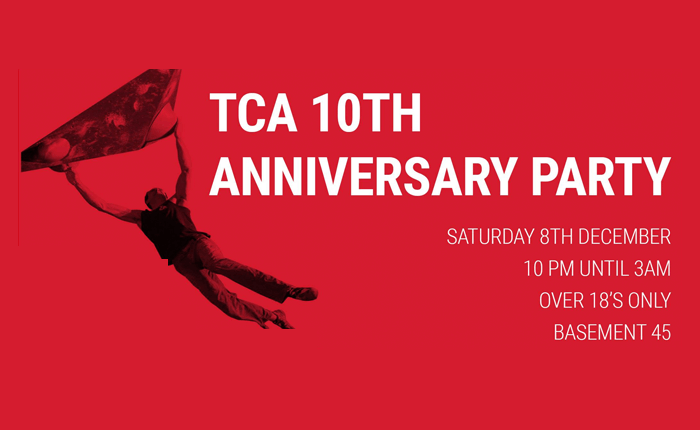 To get yours, talk to one of our team members at reception and show them a valid student card. 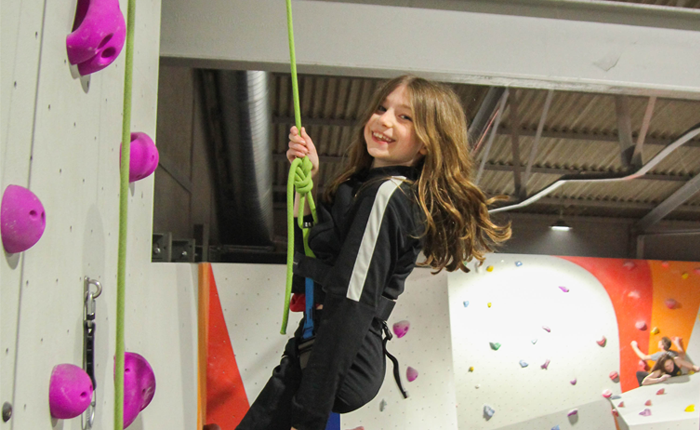 They’ll get you set up straight away allowing you to start climbing immediately.